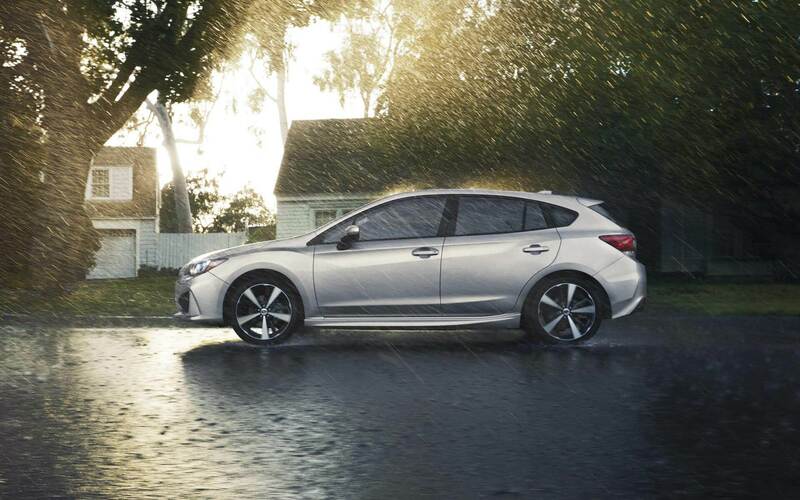 Our Subaru car dealership is stocked with all of the best models. The accommodating staff at East Hills Subaru are eager to service the community of Bronx and would like to have the opportunity to help you achieve your goals. Bronx County, New York is a county that is within the proximity of New York, NY. The county itself holds plenty of rich history and is home to plenty of culture in its neighborhoods. Bronx, NY is also known for hosting the legendary MLB baseball team New York Yankees. 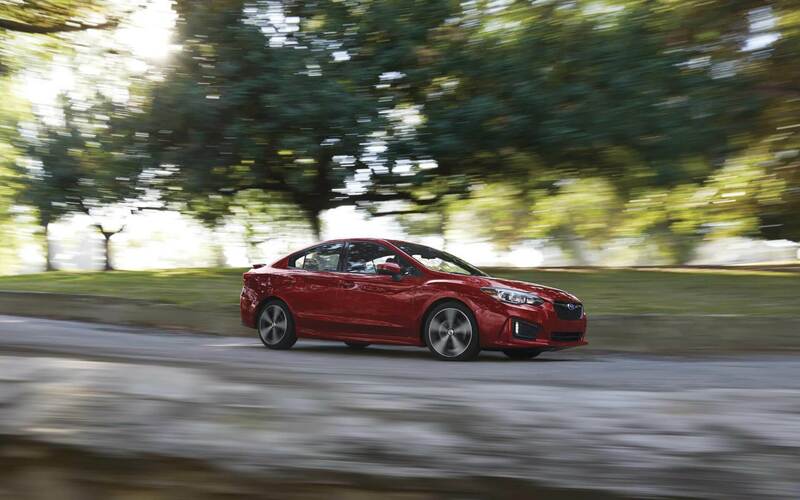 Want to take a spin in a new or used Subaru vehicle on the roads of Bronx? Our website can help you discover what you're looking for. We understand everyone has different needs of their day-to-day driving, and so we maintain a wide inventory of vehicles to help you find the perfect one. Have you been shopping around New York for a used car? With our variety you won't need to look anywhere else. Our used inventory has a huge variety of cars, trucks, and SUVs by many of today's top automakers. People should be able to afford a car that fits their needs, and East Hills Subaru is here to help. Begin the process of applying online with our secure finance application form. We look forward to assisting you and getting you the best deal! If you want to keep your Subaru vehicle running as if it was new and live near Bronx New York then please consider bringing it by East Hills Subaru's repair center. Folks living near Bronx can also seek us out for the certified parts they require maintain their vehicle. If you'd like to schedule an appointment to bring your vehicle in you can do so by creating a vehicle service appointment here on our site.